This document is an agreement between You and Fenvir.com that describes the terms of service (“Terms”) for all current uses of this website. These Terms constitute a binding agreement between you and Fenvir.com. YOU ACKNOWLEDGE AND AGREE THAT BY BROWSING OR MAKING A PURCHASE FROM THIS WEBSITE, YOU HAVE AGREED TO BE BOUND BY THESE TERMS OF SERVICE AND ANY ADDITIONAL TERMS THAT APPLY. Descriptions, depictions, representations, and/or specifications for the products and services on offer at this website are intended as a guide only and only give a general approximation of the usefulness of the products. We have the right to refuse to accept any orders placed on Fenvir.com. Your order for products shall only be binding to us when you receive confirmation that a product has shipped. If we refuse your order, your money will be returned in full. The provision of products and services is subject to availability. If products are out of stock, Fenvir.com will inform you as soon as possible. You will be given the option of waiting until the products are in stock or of canceling your order. If you have any problems or concerns regarding Fenvir.com’s products, you can reach us via the customer service contact information supplied on this website. FENVIR.COM MAKES NO WARRANTIES FOR THE PRODUCTS SOLD ON THIS WEBSITE. FENVIR.COM MAKES NO REPRESENTATION ABOUT THE SUITABILITY OF THE PRODUCTS ON THIS SITE FOR ANY PURPOSE. ALL SUCH PRODUCTS ARE PROVIDED “AS IS” WITHOUT WARRANTY OF ANY KIND, EXPRESS OR IMPLIED. FENVIR.COM SPECIFICALLY DISCLAIMS ALL WARRANTIES AND CONDITIONS OF ANY KIND WITH RESPECT TO THE PRODUCTS ON THIS SITE, INCLUDING ALL IMPLIED WARRANTIES AND CONDITIONS OF MERCHANTABILITY, FITNESS FOR A PARTICULAR PURPOSE, TITLE, AND NON-INFRINGEMENT. THE REPRESENTATIONS, VIEWS, OPINIONS, STATEMENTS, AND RECOMMENDATIONS ON THIS SITE ARE BASED ON REPRESENTATIONS AND CONCLUSIONS BY THIRD PARTIES INCLUDING THIRD-PARTY SCIENTIFIC AND MEDICAL RESEARCHERS, CUSTOMERS PROVIDING TESTIMONIALS, EXPERT ENDORSERS, INFORMATION FROM SUPPLIERS, PARTICIPANTS ON INTERNET FORUMS, AND AUTHORS WHO PUBLISH LITERATURE ABOUT THE PRODUCTS’ INGREDIENTS AND THEIR EFFICACY. FENVIR.COM DOES NOT ITSELF REPRESENT OR ENDORSE THE ACCURACY, CURRENTNESS, OR RELIABILITY OF ANY ADVICE, OPINION, STATEMENT, OR OTHER INFORMATION DISPLAYED, UPLOADED, OR DISTRIBUTED THROUGH THE SITE, AND EXPRESSLY DISCLAIMS LIABILITY FOR ALL SUCH REPRESENTATIONS. YOU ACKNOWLEDGE THAT ANY RELIANCE ON ANY SUCH OPINION, ADVICE, STATEMENT, OR INFORMATION WILL BE AT YOUR SOLE RISK. THE MATERIALS ON THIS SITE ARE TRANSMITTED AND DISTRIBUTED “AS IS” AND APPEAR ON THE SITE WITHOUT EXPRESS OR IMPLIED WARRANTIES OF ANY KIND. FENVIR.COM SHALL NOT BE LIABLE FOR ANY DAMAGE TO, OR ANY VIRUSES THAT MAY INFECT, YOUR COMPUTER, TELECOMMUNICATION EQUIPMENT, OR OTHER PROPERTY CAUSED BY OR ARISING FROM YOUR ACCESS TO, USE OF, OR BROWSING THIS WEBSITE, OR YOUR DOWNLOADING OF ANY INFORMATION OR MATERIALS FROM THIS WEBSITE. WE DISCLAIM ALL LIABILITY FOR PRODUCT FAILURE DUE TO, PRODUCT MISUSE, ABUSE, PRODUCT MODIFICATION, IMPROPER PRODUCT SELECTION, NON-COMPLIANCE WITH ANY CODES, OR MISAPPROPRIATION. 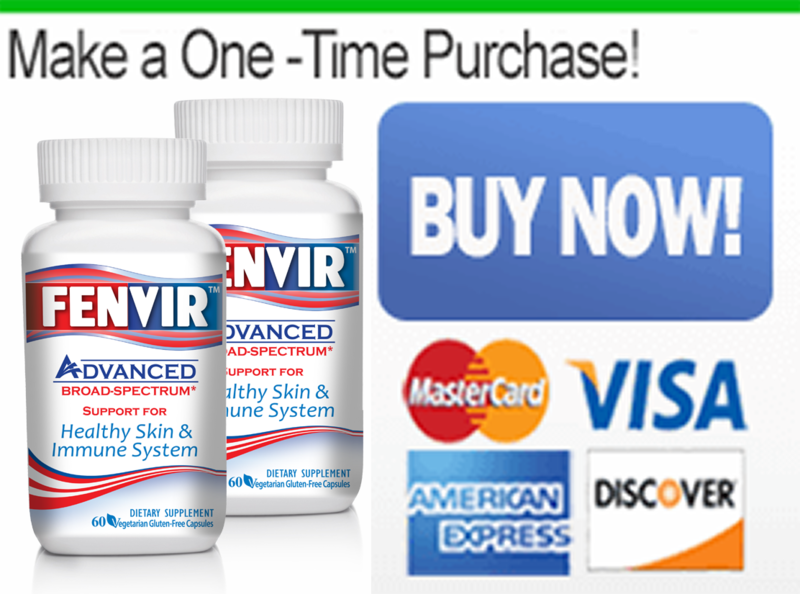 FENVIR.COM URGES YOU TO SEEK THE ADVICE OF A PHYSICIAN OR OTHER COMPETENT MEDICAL PRACTICIONER BEFORE USING THE PRODUCTS OFFERED ON OR THROUGH THIS WEBSITE, SINCE YOU MAY BE TAKING A MEDICATION OR OTHER DIETARY SUPPLEMENTS, OR MAY HAVE A MEDICAL CONDITION THAT MAKES THIS PRODUCT INAPPOROPRIATE FOR YOUR USE. 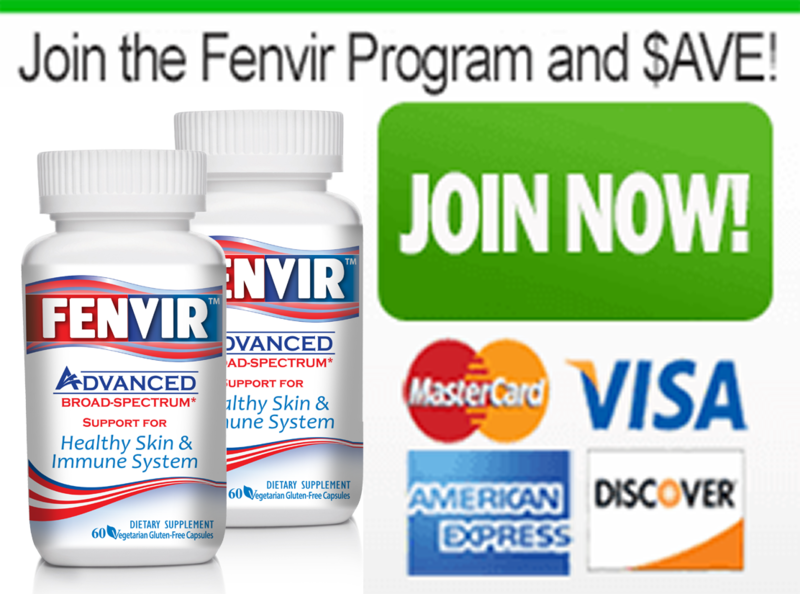 FENVIR.COM DISCLAIMS ALL LIABILITY FOR ANY INJURY OR ILLNESS THAT YOU SUSTAIN AS THE RESULT OF NOT SOLICITNG SUCH ADVICE, AS A RESULT OF HAVING RECEIVED INCOMPLETE OR INACCURATE ADVICE, OR AS A RESULT OF HAVING ANY ADVERSE PHYSICAL REACTION WHETHER OR NOT YOU FIRST CONSULTED WITH A MEDICAL PRACTITIONER. FENVIR.COM DISCLAIMS ALL LIABILITY FOR REPRESENTATIONS AND WARRANTIES MADE ON OTHER WEBSITES ABOUT THE PRODUCTS AND SERVICES ON OFFER AT THIS WEBSITE IF SUCH OTHER REPRESENTATIONS AND WARRANTIES ARE INCONSISTENT WITH REPRESENTATIONS AND WARRANTIES MADE ON THIS WEBSITE. YOU HEREBY AGREE TO INDEMNIFY AND HOLD HARMLESS FENVIR.COM AND ITS OFFICERS, DIRECTORS, EMPLOYEES, SUCCESSORS, AGENTS, DISTRIBUTORS, AND AFFILIATES FOR ANY AND ALL CLAIMS, DAMAGES, LOSSES, AND CAUSES OF ACTION (INCLUDING ATTORNEYS’ FEES) ARISING OUT OF OR RELATING TO YOUR BREACH OR ALLEGED BREACH OF ANY OF THESE TERMS. By virtue of copyright, trademark, international treaties, and other laws, the entire contents of this website are owned by Fenvir.com. You may not forward or copy any portion of this for any purpose other than your own personal reference. Certain trademarks, trade names, service marks, graphics, photographs, and logos used or displayed on this website are registered and unregistered trademarks, trade names, service marks, graphics, photographs, or logos belonging solely to Fenvir.com or its affiliates. In addition, the arrangement and design of these elements on our website, and the underlying source code, are the sole property of Fenvir.com. You are forbidden from copying or using these in any manner without the written permission of Fenvir.com or other owner. We are confident that you will be satisfied with the products you have ordered. As a result, we offer you a full refund of the price you have paid for the products if you are dissatisfied, although we reserve the right to deduct any shipping and handling charges. If you are not fully satisfied with your purchase, you may return the items within 60 days from the order date. You will receive a full refund for unopened items in the original form of payment and merchandise credit for one (1) opened item, less shipping and handling. All returns are subject to a 20% restocking fee. To claim your refund under this guarantee, please follow our Return Policy. Fenvir.com is not responsible for the content of any websites that link to this one, including such websites that review and/or promote Fenvir.com’s products and services. A link to this site from another website does not imply that Fenvir.com endorses the contents of such websites or accepts the endorsements contained on such websites, or accepts any responsibility for the content or use of such other websites. This site may contain links to websites owned or operated by parties other than Fenvir.com. Such links are provided for your reference only. Fenvir.com does not control outside sites and is not responsible for their content or their conformity to applicable laws. Fenvir.com’s inclusion of any links to an outside website does not imply any endorsement of the material on that site or, unless expressly disclosed otherwise, any sponsorship, affiliation or association with its owner, operator or sponsor, nor does Fenvir.com’s inclusion of the links imply that Fenvir.com is authorized to use any trade name, trademark, logo, legal or official seal or copyrighted symbol that may be reflected in the linked site. For this particular Use, this agreement supersedes all prior or contemporaneous communications and proposals, whether electronic, oral or written, between you and Fenvir.com with respect to this website. No modification of this agreement shall be effective unless it is authored by Fenvir.com and physically signed in blue ink by a director of Fenvir.com. The rules of arbitration, shall exclusively govern the enforcement of the Terms between you and us. If you are unhappy with any aspects of the services and/or products that we have provided to you or have any queries or comments regarding the service or Fenvir terms and conditions, please call us at Toll Free (in North America) or email our help desk.